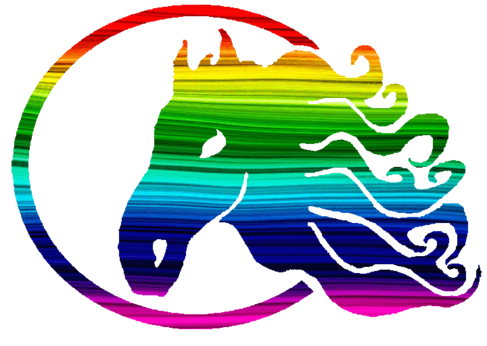 We are eager to embrace and to share with the Gay and Lesbian community all that we have learned over the last decade of entering this exciting and continuing growing LGBT industry! For years, the LGBT community has been an overlooked market that has created a considerable boom in world wide travel. We are also thankful for our many LGBT supporters who have helped guide us in this ever expanding market and we encourage the LGBT community to share their experiences in their past and future destinations.